VIBE...Vibe precedes Momentum, which is what every leader longs to build in order to accomplish great goals. Vibe and momentum are the very things that thriving organizations, winning sports teams and great jazz bands have in common. The good news is, Vibe is tangible and you can be intentional and successful about building the kind of vibe, momentum and results your team needs in order to thrive. Jody Bagno-Dill has spent over 20 years coaching CEOs and other C-Suite leaders and their teams on building VIBE. She speaks passionately on the three elements that make up Vibe-Chemistry, Clarity and Competency. The results speak for themselves, with over 80% of her clients experiencing 20%+ growth in the year following engagements. Many clients have gone on to win prestigious awards, including Best Places (and Top Places) To Work (3 companies,) Woman of the Year, The Heffernan Dish Award (12 teams have won this insurance award), as well as being featured on TV shows and front covers of industry publications. 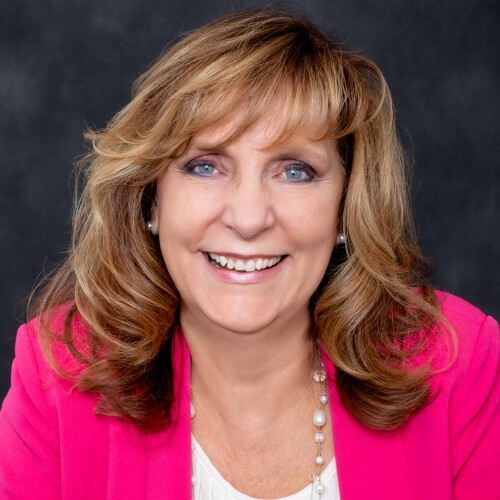 Jody leverages her degrees in Business and Psychology and certifications in Executive Coaching, Guerrilla Marketing Coaching® and Personalities®Training, as well as her humorous, yet straight-forward approach to developing mangers into leaders people love working for every day. Jody has traveled as far as Israel and Palestine, and as close as the inner cities, meeting with and helping groups who are struggling with internal conflict. She is the author of upcoming book, "Bad Vibe Costs You Good People." Find out more about Jody Bagno-Dill at http://www.Jazzbc.com.